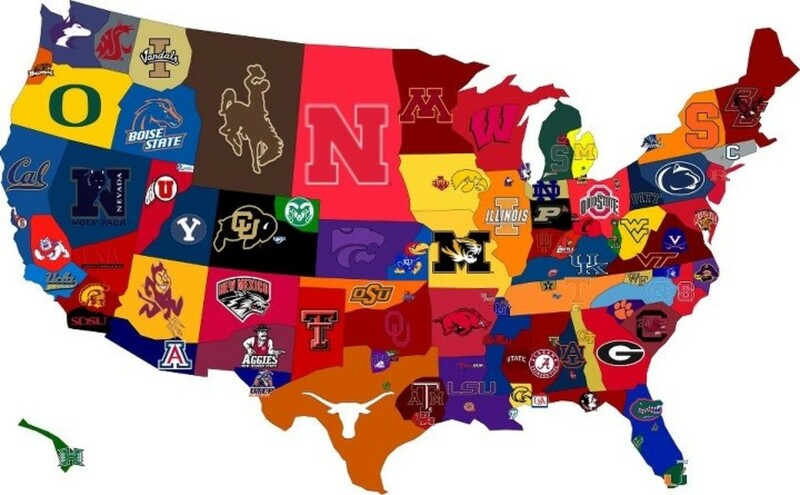 Cricket is famous sports. 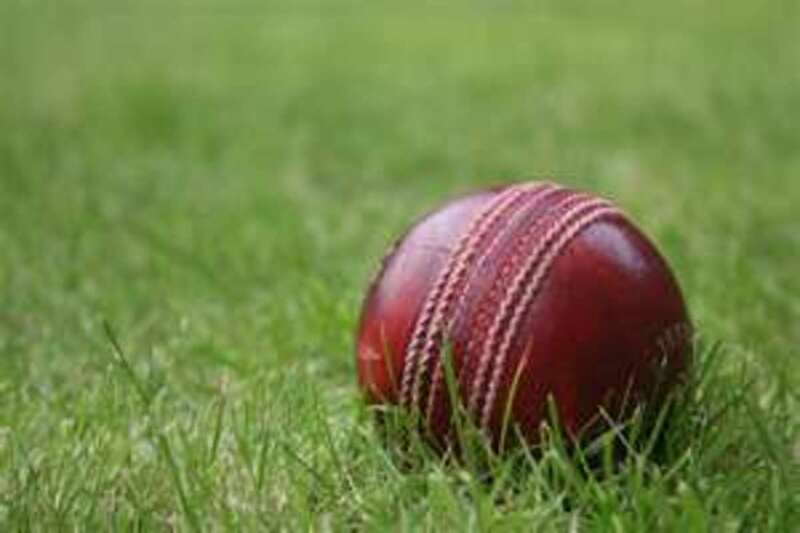 As cricket fever is raising now cricket playing countries are increasing every day. From Asia to Africa and Europe to Australia cricket is very famous now. 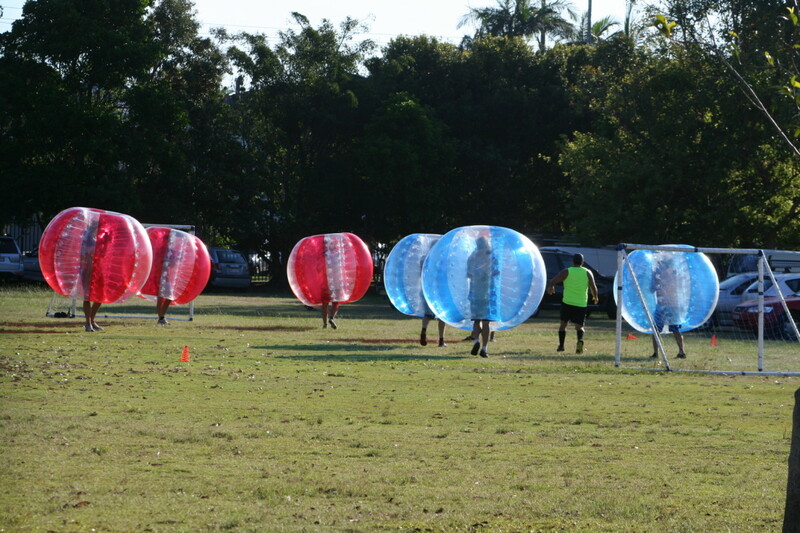 Big cricket events and championships are routine these days. Thousand of people are watching amazing competitions of cricket not only on their television sets but also in cricket stadiums. Every cricket playing nation has good number of cricket stadiums and some stadiums have great historical and important value. The Lords, Eden Garden, Oval and MCG are very famous cricket stadiums and hosted several historical and important matches of cricket history. 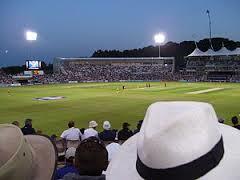 Lords is world most famous cricket ground situated in London. Lords is also a home of Middlesex county. International cricket council head office is situated in Lords cricket ground. Big cricket museum is also part of Lords cricket ground. Lords cricket ground was established in 1887. Over one hundred test matches has been played at Lords. In first test match Australia defeated England by innings and five runs. Lords cricket ground has hosted three finals of world cup cricket and several other important matches in cricket long year history. Now Lords also called Home of Cricket. 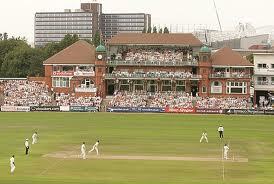 The Oval is very famous cricket ground. Oval is home ground of Surrey County. The Oval was the first ground in UK and second in world after MCG who hosted test match. The first one day international match was played at Oval in 1971 England Vs West indies. The Oval also hosted four world cup matches, ICC champions trophy and several other important matches of cricket history. The ground also has a zeppelin for aerial views during test and one day internationals. The Eden garden is most beautiful and high capacity ground of India and hosted several important matches of cricket history. Eden garden is famous cricket ground situated in Calcutta India. 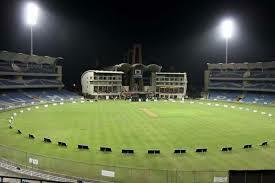 Eden garden is home of Bengal cricket team and Calcutta night riders. Eden garden is largest cricket stadium in India and third largest cricket stadium in world. Eden garden hosted final of world cup cricket 1987 between Australia and England. 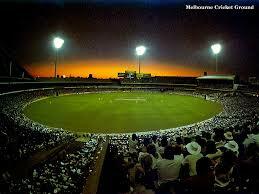 The Melbourne cricket ground is most important ground of cricket history it is the home of the Melbourne Cricket Club. Melbourne cricket ground is tenth largest stadium in world and largest stadium in Australia. 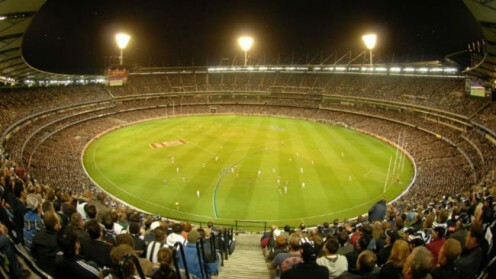 Melbourne cricket ground has largest light towers. Melbourne cricket ground hosted several important matches of cricket history including final of 1992 world cup cricket. 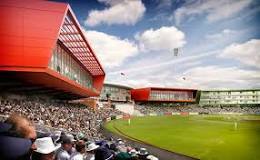 Old Trafford is famous cricket ground which is situated in England. Old Trafford is home ground of Lanka shire county. Old Trafford is very old venue of cricket. Test matches has been played here since 1887. Old Trafford become second gourd in England who organized test match. OId Trafford is busy cricket ground. Old Trafford host several match of country cricket. After new constructions ground capacity has increased. 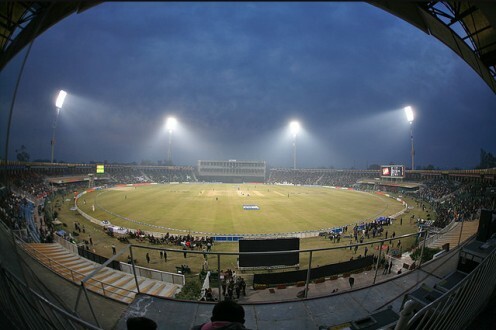 Qaddafi stadium is famous stadium situated in Pakistan second largest city Lahore. Pakistan Cricket Board headquarter is also situated in Qaddafi Stadium Lahore. 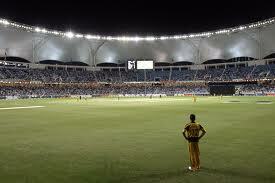 It is also the largest cricket stadium in Pakistan with a capacity of sixty thousand people. Pakistan has enjoyed several memorable moments at Qaddafi stadium Lahore. The stadium also hosted the 1986 final of cricket world cup which was watched by more than sixty thousand people.